M&S Parking: NYC has the 5th worst traffic in the U.S.
NYC has the 5th worst traffic in the U.S. 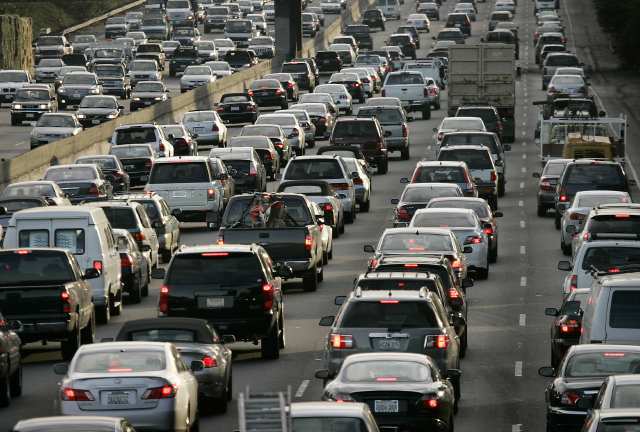 According to USA Today, New York City is the 5th worst in the country when it comes to traffic. The rating was based on several factors, including the driver's speed on the road during both peak hours and off hours, commute time, percentage of commuters driving to work, and population density. While NYC didn't have the worst traffic in the US, commuters did have the worst average commute time, clocking in at 34.9 minutes. The city was also the among the most congested, with the highest population density in the country with 2,826 people per square mile, and had the lowest percentage of commuters actually driving to work. Just under half of NYC commuters use public transportation. Four of the worst congested roadways were in NY, including a section of the Cross Bronx Expressway, which earned the dubious honor of worst in the nation. How does your commute measure up?